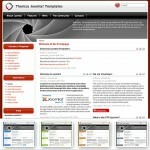 You are currently browsing the Free Templates Blog blog archives for July, 2008. 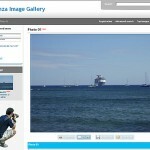 Take a preview look at the new upcoming first 4images theme by ThemZa – Photography Shot. 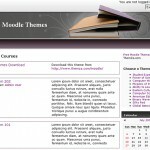 The Global Network Moodle theme is now available for free download on ThemZa.com. Download with a click from this blog post. Take a quick tour through the layout features and visual characteristics of the upcoming Global Network Moodle theme.